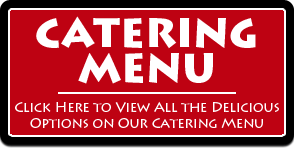 Add a Specialty Touch to Any Wing Catering! 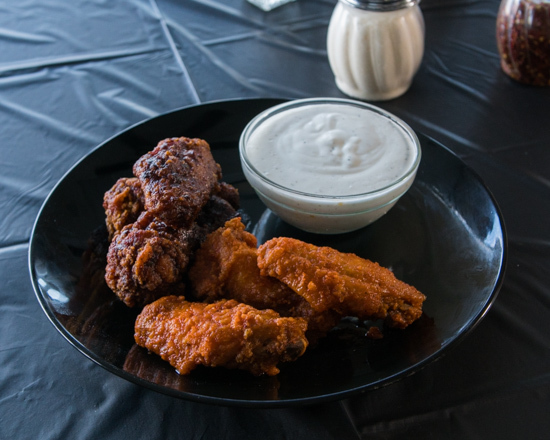 Have a Professional Cook onsite to Entertain your Guests and Toss Wings for them! All Sauces on the Side. Our Professional Cook with Gloves and a Chef Coat will Toss Wings for each of your guests while answering questions and doing magic tricks! 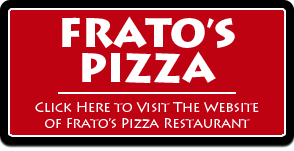 Impress your Guests with this Premium Service! 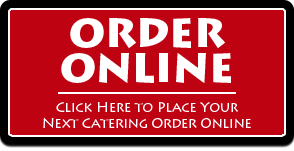 Price is based on total time, distance and size of catering. 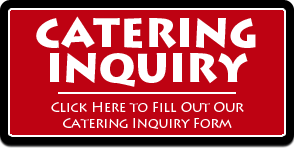 Some Caterings may qualify for a FREE 15 minute Wing Service Intro so reach your Catering Manager today! Must Order in Advance for this service.